A twelve hour 'end of summer' outdoor show, billed as the first annual Highlands Art / Music Fair. Headlining acts include the Tinker West managed local band Odin, as well as New Jersey-based folk rock band Montana Flintlock, who were also signed by Mike Appel, trading as Laurel Canyon Ltd. Columbia were briefly interested in signing the band to their label, before changing their minds. 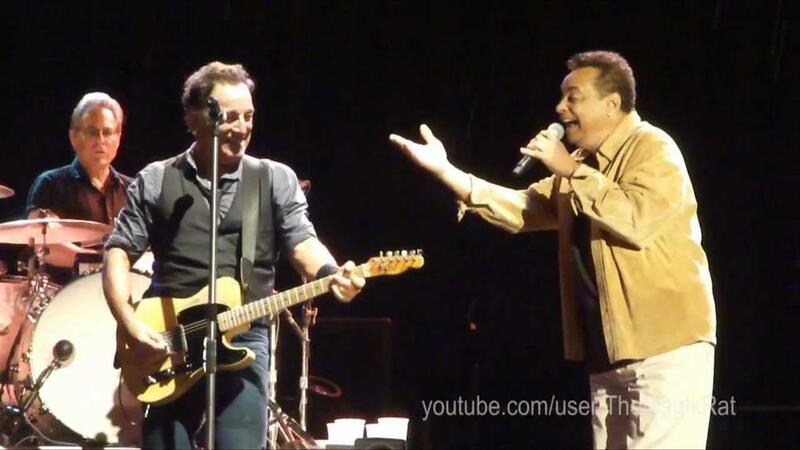 Springsteen (who at this point had completed his first album but had still not put together a touring band) makes an unscheduled guest appearance near the end of the show after an invitation from Odin's Tom Cohen, singing and performing several songs with the band. First song appears to be a Springsteen composition, perhaps titled "This Is My Confession". Cohen and Springsteen exchange guitar solos on this track. Next up is "Down The Road Apiece". 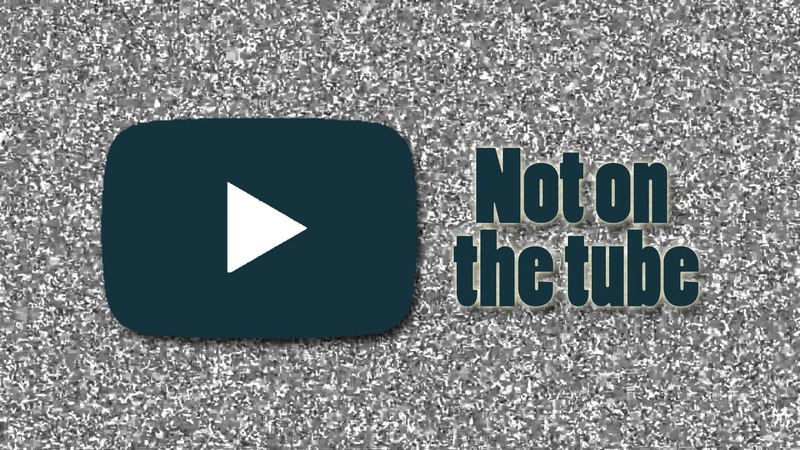 After a few moments the power goes out, and they restart the song once power returns. A Springsteen original, called "Water Station", is next up, with the music and lyrics made up on the spot. Four minutes in the power goes out again, followed by an amusing interchange between Tinker and the band. Power is restored, and the band perform Big Joe Williams' "Baby, Please Don't Go". Apparently Springsteen only knows lyrics for the first verse, so fills in with lyrics from "It's Hard To Be A Saint In The City". A soundboard tape of the entire Odin performance (including Bruce’s segment) recorded by Tinker West survives in private hands but is not in circulation. Songs in Odin's set include Chuck Berry's "Maybellene" and Gary U.S. Bonds' "New Orleans". 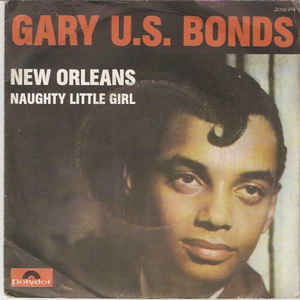 A very rare performance of the Gary U.S. Bonds early 60’s classic “New Orleans” (incorrectly listed as “Mississippi Queen” by many sources). Complete setlist details are not known. Brucebase has placed the venue as The Hanger in Hazlet on the basis of a newspaper advert from the Red Bank Register on the day of the concert. Previous information suggested the venue was Fat City in Seaside Heights. 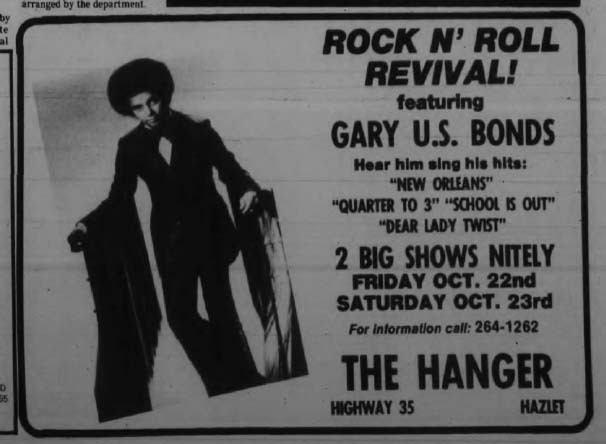 A discreet Springsteen turns up (apparently as just another paying customer) at a gig by one of his early '60s musical favourites, Gary U.S. Bonds. About half way through the show Bruce takes the stage, borrows a guitar and provides duet-background vocals for the rest of the show. According to Bonds, Bruce played for nearly an hour. This was the first time Springsteen and Bonds had ever met. Afterwards Springsteen invites Bonds to guest at his show on October 29. In an early 1980s interview Bonds commented: "I was playing down along the Jersey shore. One night the owner of the club came over to me during the show and mentioned that Bruce Springsteen was in the audience and wanted to come up and play. Bruce who? I didn’t recognize the name! But the guys in my band did, so I said OK. When I introduced him the place went crazy… and I’m saying to myself, "gee, what on earth is happening here" ? After the show Bruce gave me an invitation and about a week or so later I sang during one of his shows". With Gary U.S. Bonds. Also first Springsteen performance on "This Little Girl" and his only known performance on "School Is Out". During the final leg of the river tour, Bruce used a snippet of "New Orleans" in the "Detroit Medley". "New Orleans" again included in "Detroit Medley".